This is one of the best “generic” car charger on the market. 4.8A/24W is very powerful. The reviews are very good. 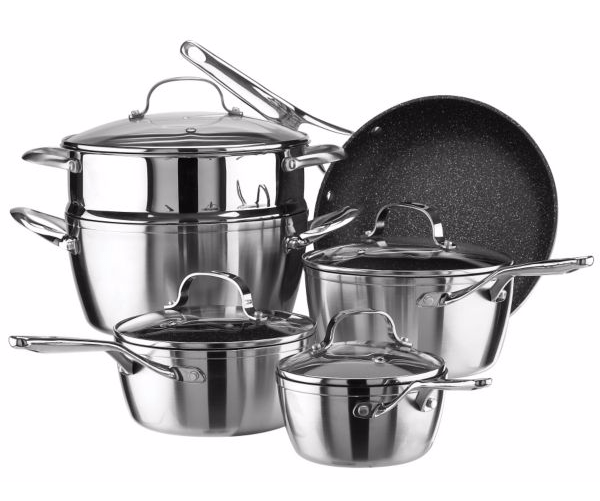 Sick price from CT for this 10 pieces cookware, quality stuff. Those cards rarely go under the retail 49.99$ price. This entry was posted in Electronics, Home and tagged car charger, cookware, ps plus. Bookmark the permalink.